Household and Commercial Maintenance Services throughout Devon offer complete maintenance services to local home owners and businesses. 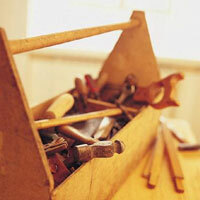 Be it plumbing, building work, joinery, fencing, glazing, gardening or painting. For an expert and professional service for maintaining your property, contact one of our General Maintenance companies for competent staff who can carry out all forms of general maintenance and repair work. 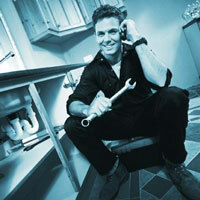 Plumbing - pipework, radiators, sinks, taps, joins and guttering. Joinery - Windows, stairs, doors etc.